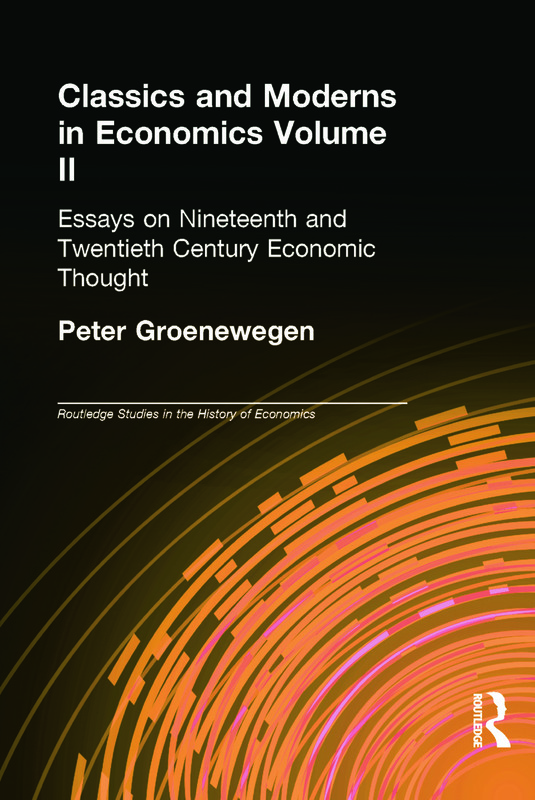 This second volume of essays on nineteenth and twentieth century economic thought, complements the first and continues the high standards of scholarship and academic rigour. Peter Groenewegen is Professor of Economics at the University of Sydney and is Director of its Centre for the Study of the History of Economic Thought. He has published extensively on the history of economics and has taught for four decades. He is on the editorial board of four major journals in the field.